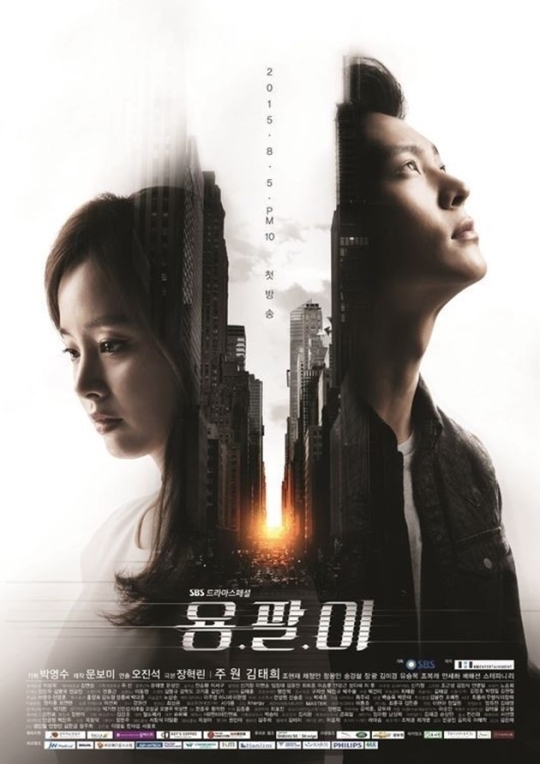 It was not bad start for "Yong Pal," and its last episode recorded 20.4% viewership to end as number one drama in its time slot. According to AGB Nielsen Media Research, the last episode of drama which aired on Oct 1 achieved an 20.4% viewer rating, which is a 2.0% increase from its previous viewer rating of 18.4%. In last episode, Tae Hyun (Joo Won) is united with Yeo Jin (Kim Tae Hee) surviving the surgery with Tae Hyun as chief of surgery and had happy ending. The other dramas in this time slot include MBC's “She Was Pretty” (10.2%), and KBS 2TV "God of Trade-Gaekjoo"(6.7%).